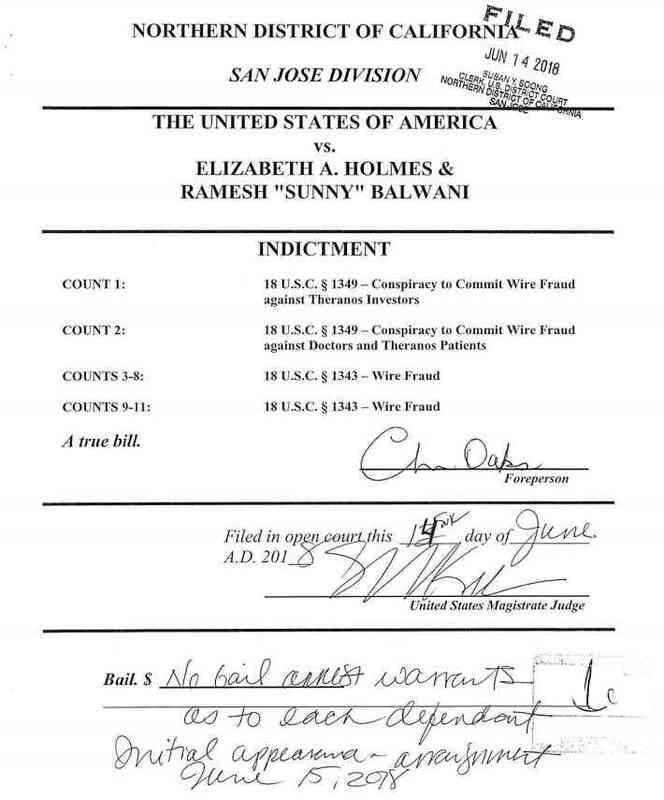 Elizabeth Holmes, the founder the blood testing startup, and the company’s former president, Ramesh “Sunny” Balwani, have been indicted by a federal grand jury in California on charges of wire fraud, the Justice Department said on Friday. 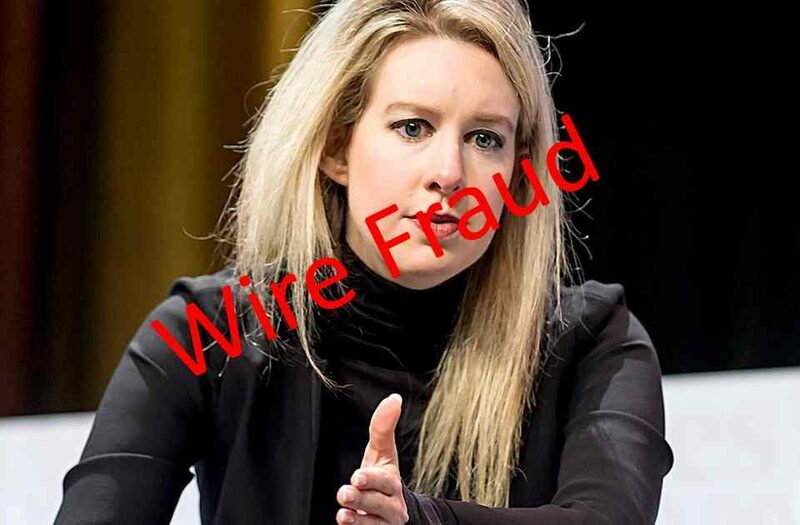 Founded in 2003 by the then 19-year old Elizabeth Holmes, Theranos is a privately held health technology company known for its false claims to have devised revolutionary blood tests using very small amounts of blood. At its peak in 2013 and 2014, Theranos raised more than $700 million from venture capitalists and private investors, resulting in a $9 billion valuation. 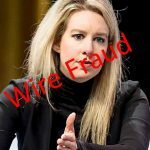 According to the indictment, Holmes and Balwani encouraged doctors and patients to use the company’s blood testing services even though the defendants knew Theranos was not capable of consistently producing accurate and reliable results for certain blood tests, the department said in a statement. Holmes reached a settlement deal with the SEC, which requires her to pay $500,000, forfeit 19 million shares of company stock, and be barred from having a leadership position in any public company for ten years. 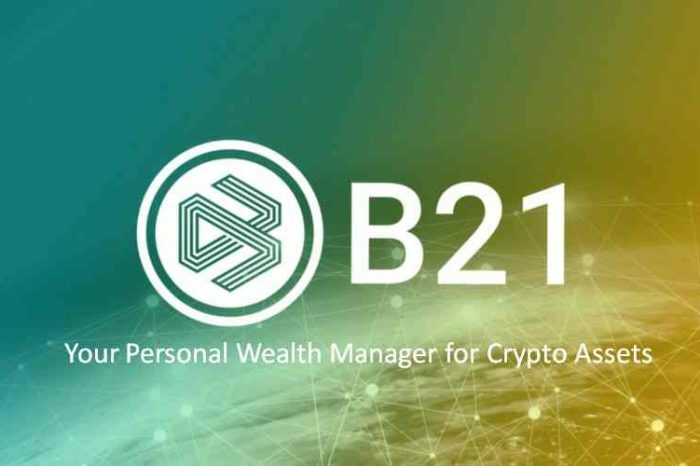 Balwani refused to settle with the SEC.